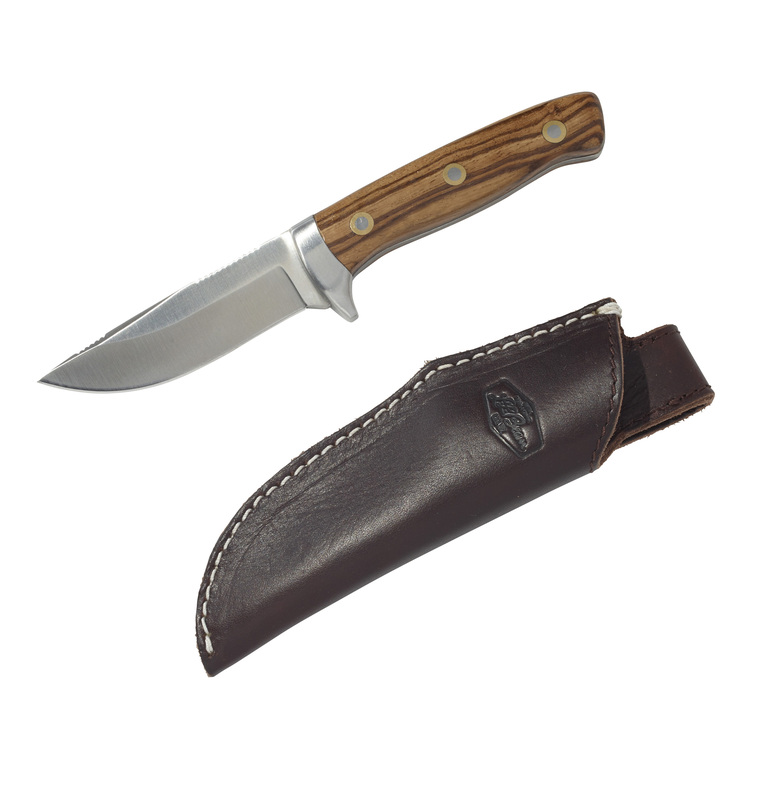 If you have purchased or received the Allagash Fixed Blade Hunting Knife sold by L.L.Bean under item number 501794 please stop using the knife and sheath immediately. L.L.Bean has learned that the knife may cut through the original protective sheath. For your safety, we ask that you return the Original Knife and Sheath for a full refund. If you purchased this product as a gift, please pass this information along or call us at 800-555-9717 and we will send this letter to the gift recipient.